Please make sure to add info@wholehealthdesigns.com and lisa@wholehealthdesigns.com to your email address book so challenge emails don’t end up in spam or junk mail. You should get your welcome email from us in a few minutes. If for some reason you don’t find an email, check your spam and junk mail or send us an email to info@wholehealthdesigns.com so we can help. I’m excited, oh, so excited to spend a week of self-love with you! 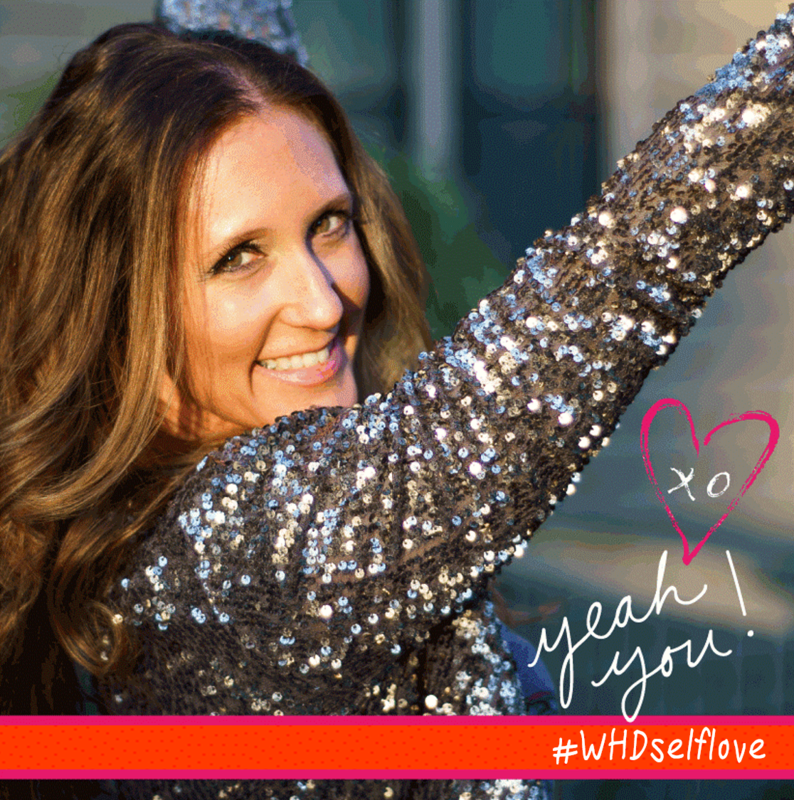 The Self-Love Challenge begins on Feb. 26nd so put it in your calendar and be prepared to take some time for YOU. Make sure that you’re up on the challenge on Instagram by following HERE (or you can search “Whole Health Designs” ). Find the below photo on the feed and tag 3 friends who would benefit from some lovin’ in the comments. I’m participating in the Self-Love Challenge! I’m ready to do one little thing each day to take care of myself! Join me by signing up here: https://wholehealthdesigns.com/self-love-challenge. And let’s not forget about the prizes you can win. I am extremely grateful that you joined me for some self-lovin’ action. It’s gonna be a good time!